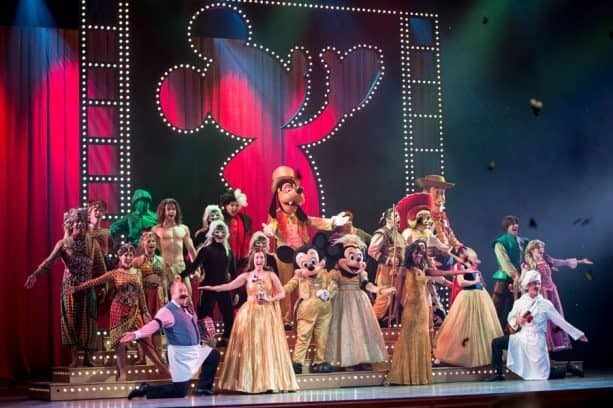 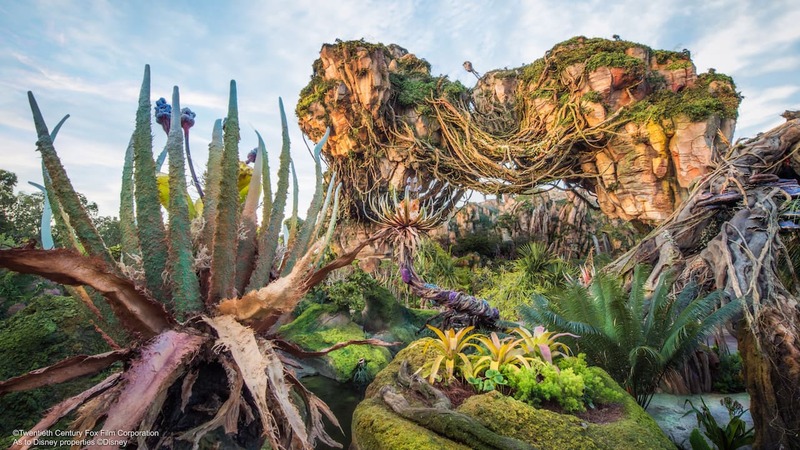 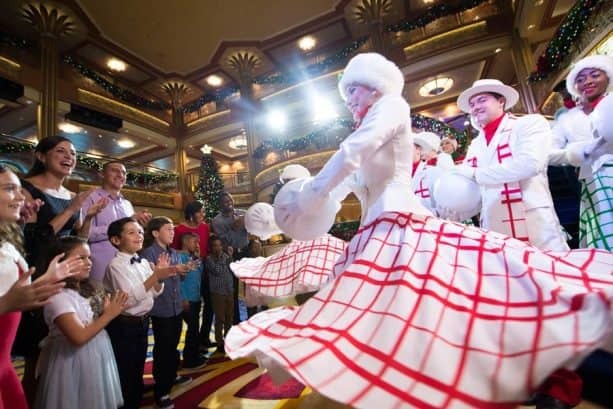 The 12 Days of Christmas, Disney Cruise Line Style! 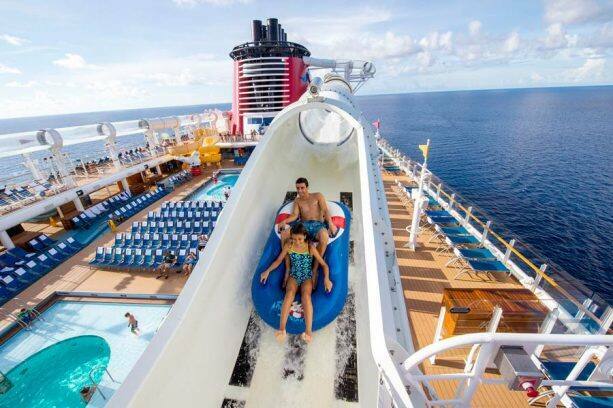 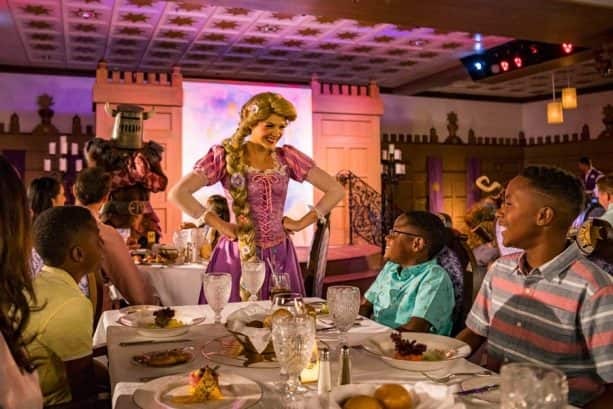 And one magical cruise you’ll never forget! 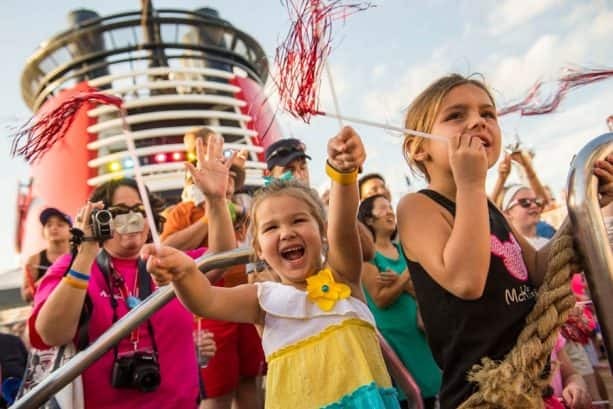 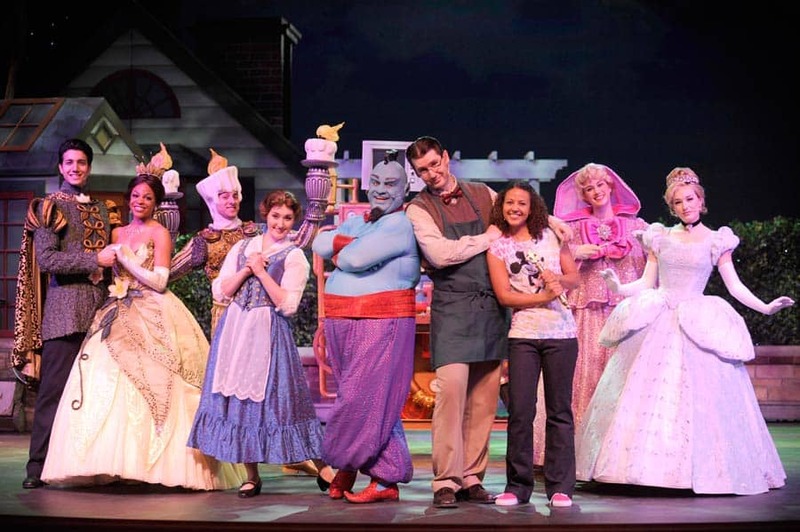 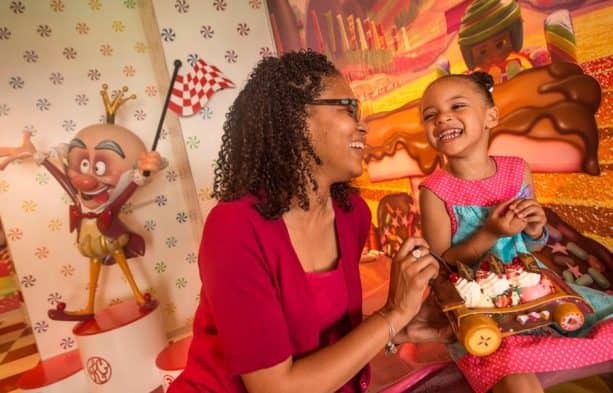 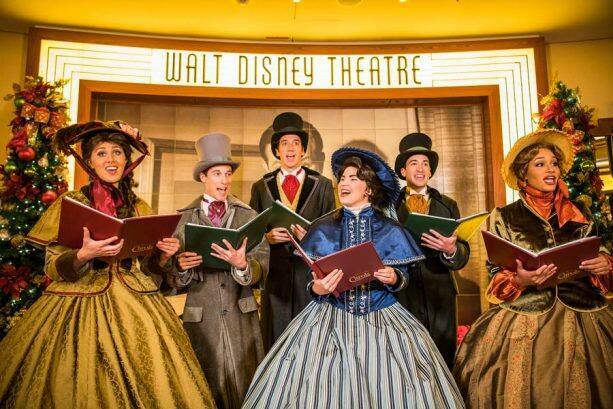 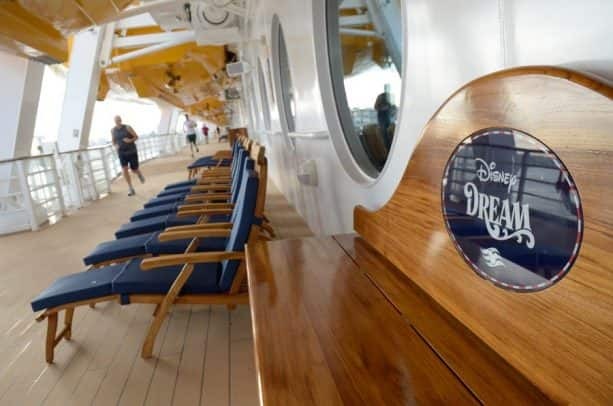 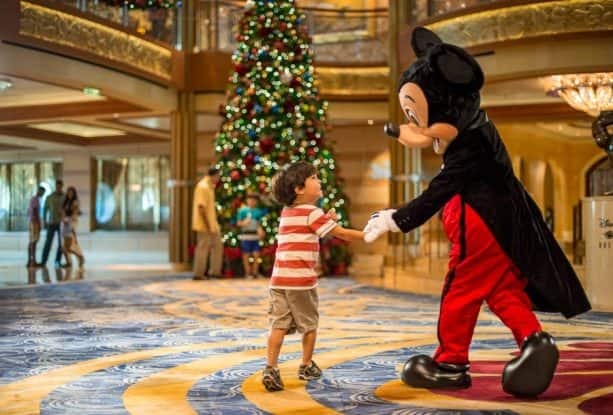 Share The 12 Days of Christmas, Disney Cruise Line Style! 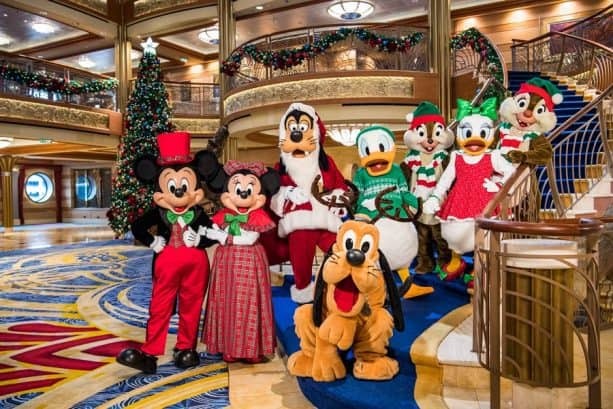 With this much fun onboard, I think a new “24-days of Christmas” song might need to replace the original 12! 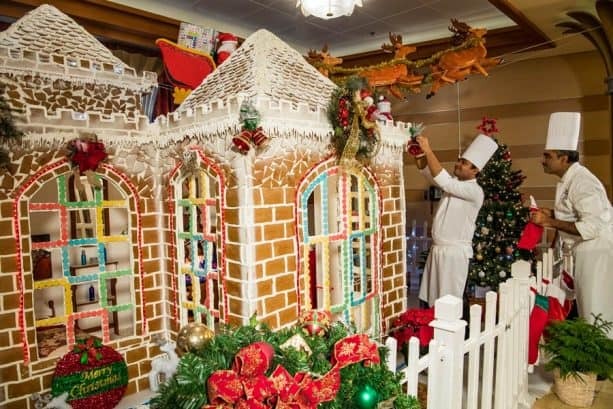 I can’t think of a better way to embrace the seasonal excitement, while also escaping the hustle and bustle of the holidays.